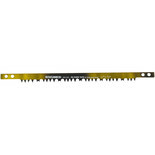 Curved blade with small teeth for start of cut and large teeth for wet wood cutting. 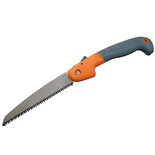 For general tree pruning or wood cutting. 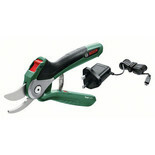 Blade has precision filed saw teeth, quick release tension lever and blade protector when not in use. 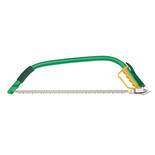 A replacement 24"/610mm heavy duty Bow Saw blade, manufactured to cut through green wood with ease. 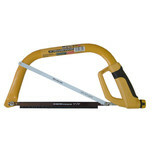 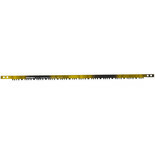 Featuring raker teeth, this professional grade blade produces quick, accurate cuts time after time. 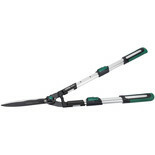 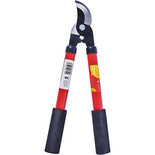 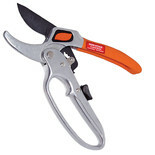 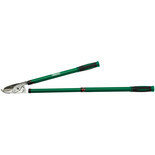 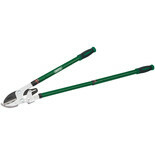 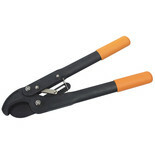 Cut branches with ease thanks to the ratchet action for easier, energy saving, efficient lopping. 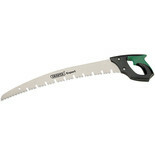 A replacement 12"/300mm heavy duty Bow Saw blade, manufactured to cut through green wood with ease. 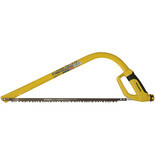 Featuring raker teeth, this professional grade blade produces quick, accurate cuts time after time.